Home / Seascapes / Souter Lighthouse, Tyne and Wear. Souter Lighthouse, Tyne and Wear. 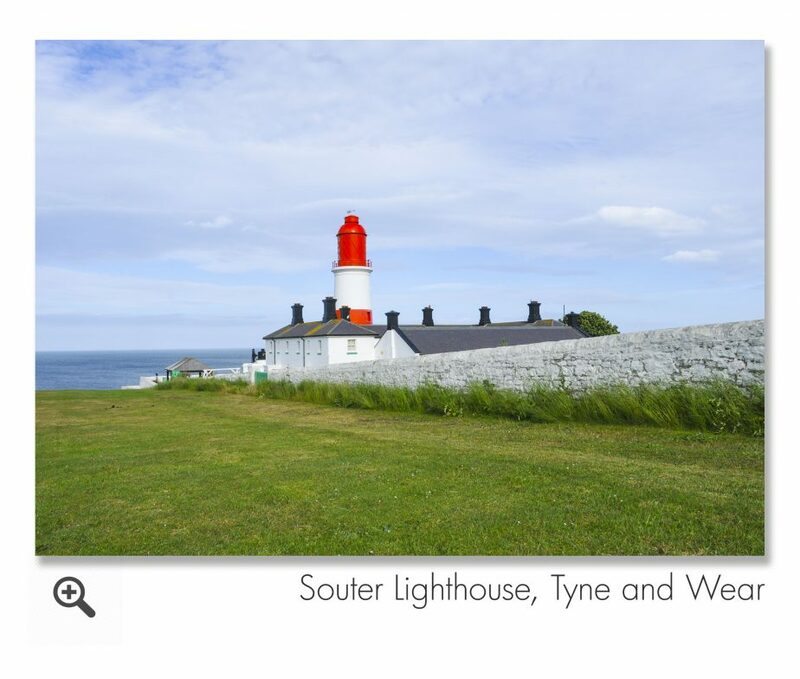 Souter Lighthouse, Tyne and Wear Landscape Photograph.